Giant Scale airframes ship via truck freight at a flat rate of $150 to a commercial business address. PLEASE NOTE: Commercial delivery business addresses are determined by the trucking company! If your business is in your home it is still considered a residential delivery by the trucking company and a $60 surcharge will be added. If the trucking company charges us the residential surcharge this same amount will be passed along to the customer. Shipping to a residential address requires the â€œResidential Deliveryâ€ option to be chosen. 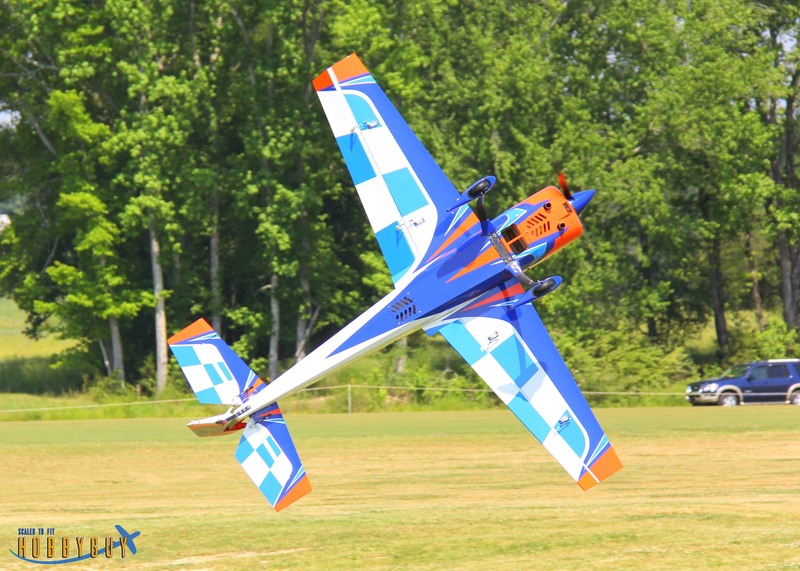 Released in 2012, the Extreme Flight 104" Extra 300 has become an icon within the Global RC aerobatic community with unrivaled contest wins and a rabid following. 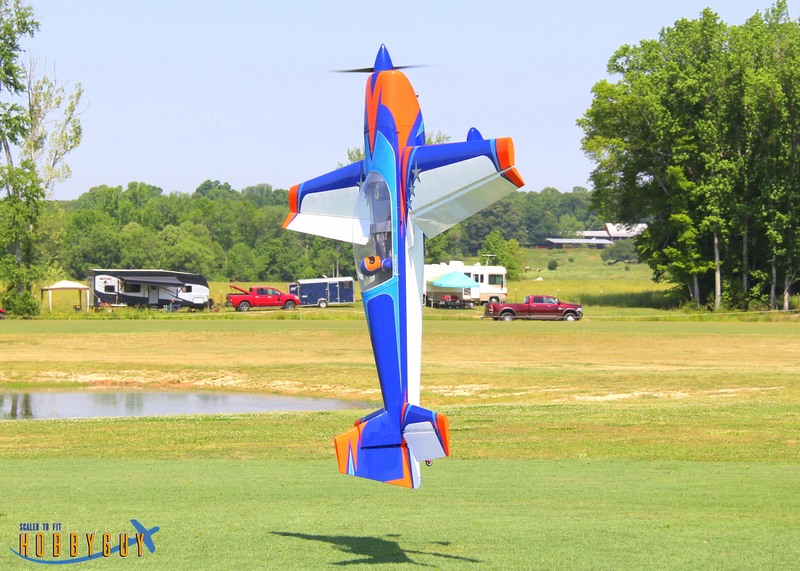 Now in 2018 Extreme Flight is very excited to unveil the highly anticipated, revised and refined V2! Using our latest construction techniques and composite material implementation we have been able to dramatically reduce weight while maintaining strength and rigidity. A revised wing planform and aileron shape provide a very axial roll with a roll rate only rivaled by our Slick 580. 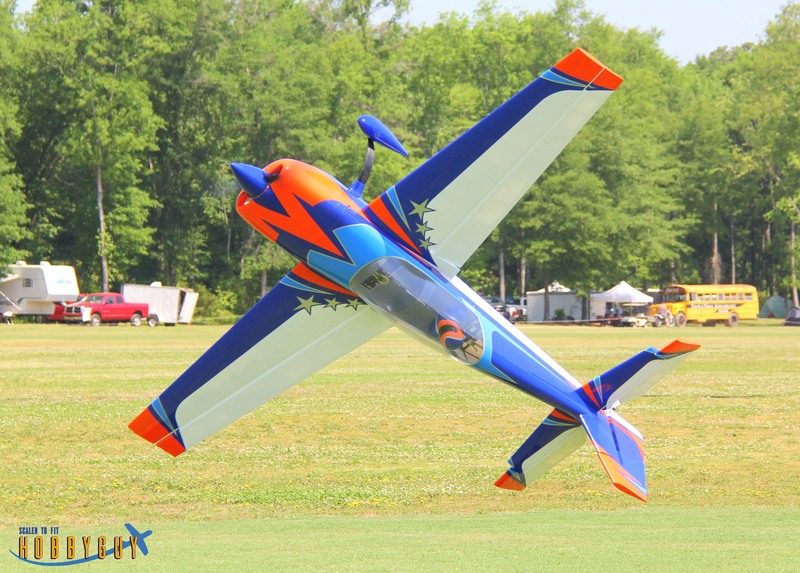 The reduction in weight has made the low and slow high alpha 3D stability even better and the airframe is reinforced to handle the most brutal of XA routines. The Extra features a pre-finished canopy with scale instrument panel and Pilot X figure ready to go out of the box! 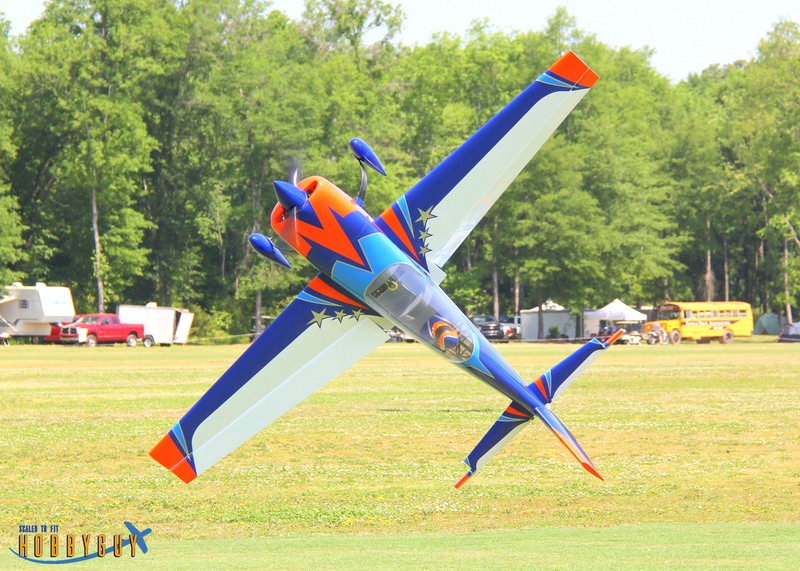 Full scale aerobatic maestro Jim Bourke has given us license to recreate his awesome color scheme from his competition/airshow Extra and graphic design wizard Arron Bates has provided us with a second stunning scheme that highlights the gorgeous lines of the Extra. Both of these schemes are standard Oracover (non-printed) schemes. 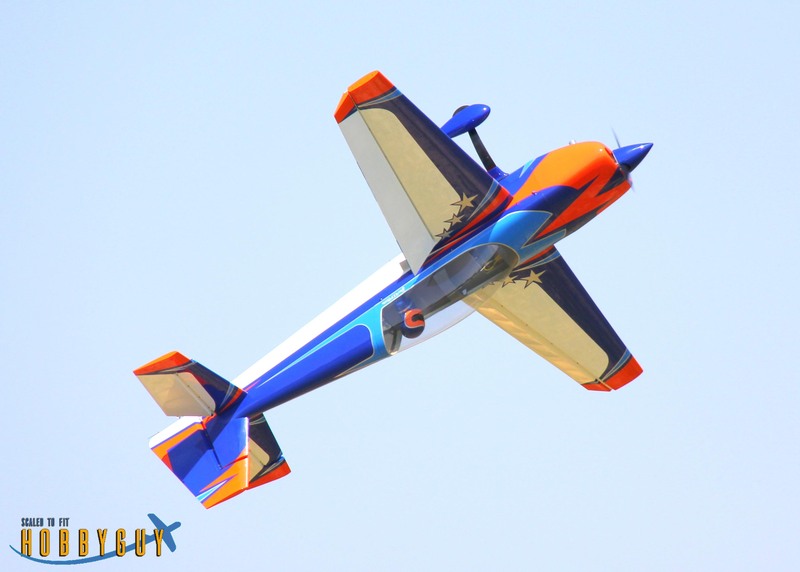 If you desire the most high performance, highly styled, competition proven 120cc airframe currently available, then look no further! The Extreme Flight V2 Extra 300 has arrived!. 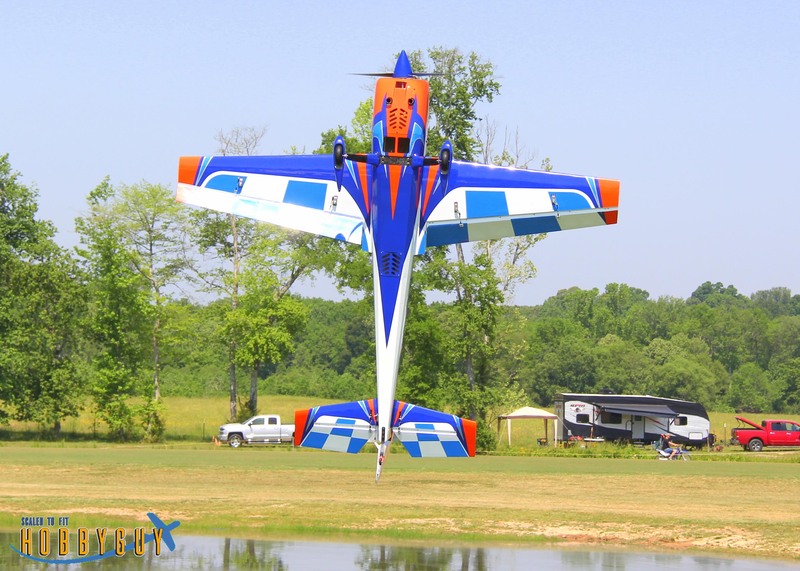 The Extreme Flight 104" Extra 300 V2 flown by Jase Dussia! Wing Area 1900 Sq. in. Weight: 27 to 29 lbs.